Home Pros Group Edmonton carpet cleaners offers a unique method to carpet cleaning that provides a superior encounter and simply leaves your house Drier, Cleaner and Healthier. Home Pros uses the best equipment and cleaning products available to extract more dirt and grime from your carpets, providing them a deeper clean. As well, our cleaning ingredients only call for us to utilize a fraction of the moisture required by most steam cleaners. This permits your carpets and rugs to dry quicker and helps prevent the growth of mold spores under your carpet. 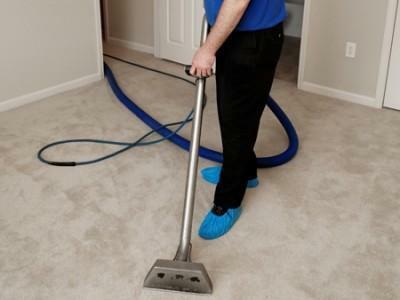 All Home Pros Group Edmonton Carpet Cleaners are owner operators, what that means to the home owner is that the job will always be done to the highest standard. Don’t except anything less then the best of Edmonton Carpet Cleaners, demand the best! Pre-Conditioning, Deodorizing, Traffic Lane Cleaning, Deep Cleaning and Spot Treatment Included in ALL Pricing! We only use cleaning products that are safe for children and pets, and every member of our team is trained in cleaning techniques for efficient and spotless results. Get your carpet clean today! Give us a call today at 780-628-2703.